Aston Martin - Triumph - MG - Austin - Morgan. 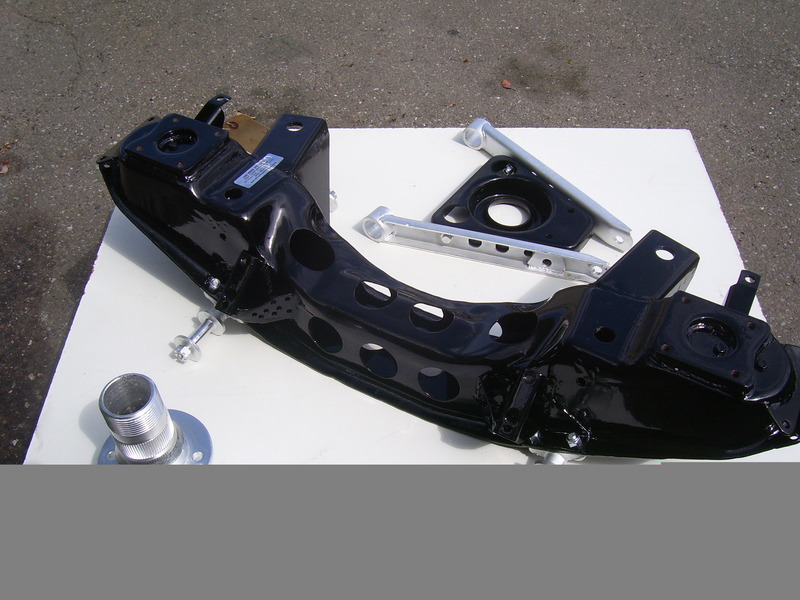 MGB restored front suspension unit, stock or lightweight competition version... sold Exchange only. 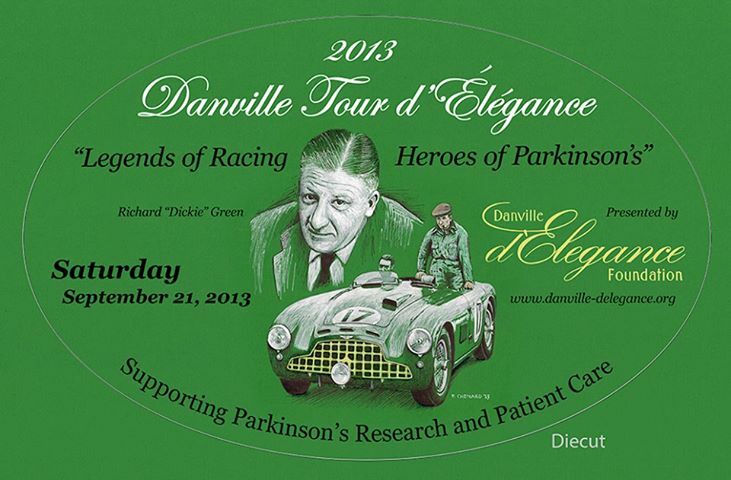 From: Sept 2014 Danville Tour d'Elegance & Danville d'Elegance. Where we awarded the Dickie Green/George Newell Memorial Award for Best Aston Martin to Mr Taft. 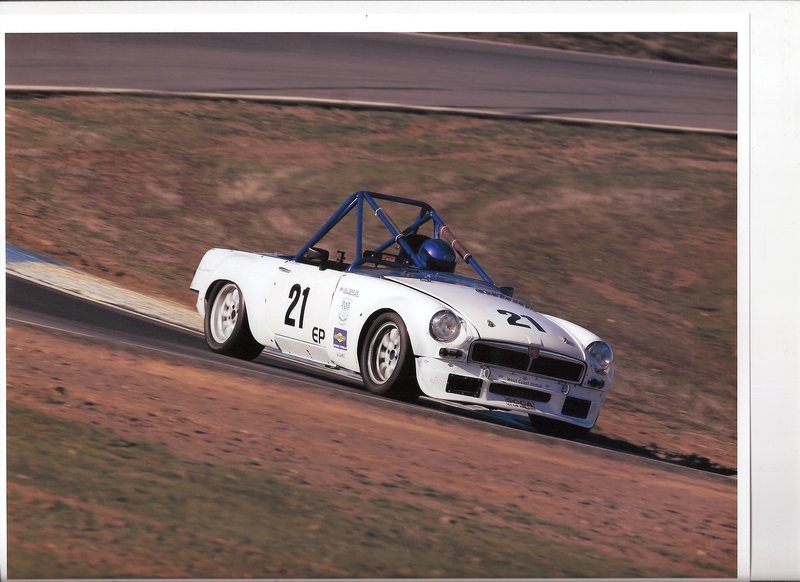 and the winner is.... WCBR-MGB in both the MG Racer race (in the rain!) and Group-2 Sports Car (40 car field)! WARNING: Modifications and/or the fitting of accessories to your LAND-ROVER (or any other make 4wd) could void your warranty in-part or in-full. Some of the accessories or modifications listed on this web site are for Off-Road Use ONLY. Performance items are not legal for sale for use in California pollution controlled vehicles. BUYER ASSUMES ALL RESPONSIBILITY for modifications and accessories fitted to their vehicle, and will hold West Coast British harmless. Return Policy: No return or refunds after 30-days. Prior authorization must be obtained prior to shipping return items. Freight must be prepaid, CODs NOT accepted. Restocking fee is 20%. This site is protected by Copyright (c) WCB/WCBR 1981-2017. 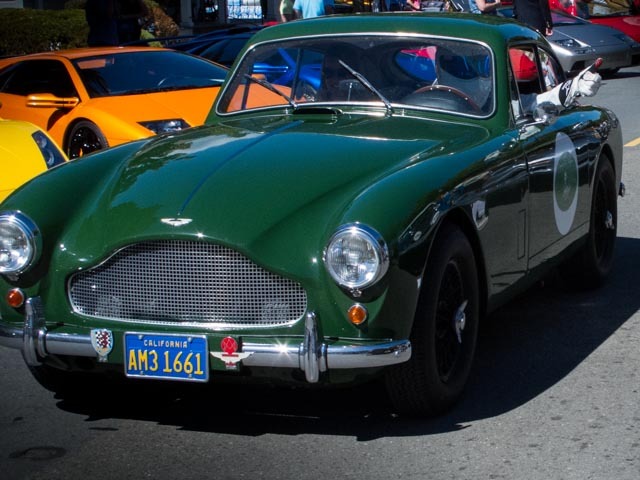 Photography Notice; West Coast British/WCBR/ORE Reserves the right to impose a photo copyright on vehicles being restored, modified, overhauled, or serviced by West Coast British. 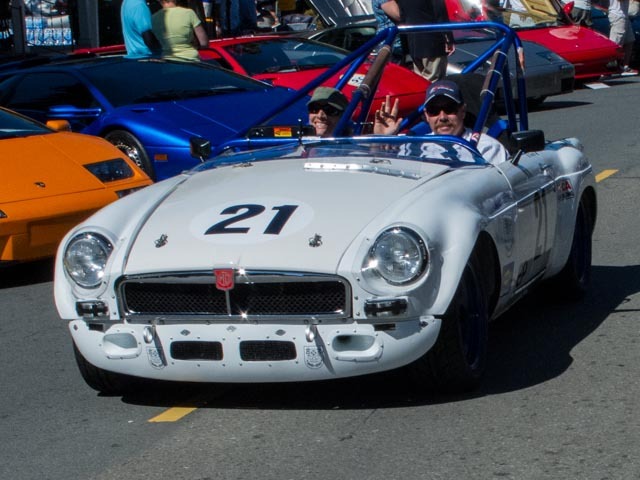 This includes, but not limited to, one-off modifications (such as Engine Conversions, drivetrain, axles, special fabricated items), and where special one-off parts are made and/or fitted by WCB. Cars displayed by West Coast British, in house or publicly, can not be photographed for use in publication of any type (TV, Video, printed matter, or Internet) without prior permission obtained in writing from West Coast British (or the vehicles owner). Car's displayed by WCB will carry a warning of copyright infringement. WCB1981-2014. We reserve the right to correct typographical errors, inaccuracies and/or omissions in relation to product description, pricing and availability on this web site(s), and our in-house price sheet at any time without prior notice. Prices subject to change without notice - this due in part, for example, to the Dollar vs. the Pound. No prices on this site include Freight cost(s). West Coast British, WCBR and the Off-Road Experience is not affiliated with Land Rover UK Limited, LRNA or TATA (India). West Coast British is an independent Specialist since 1981. The permission for use of Land Rover logo was granted by JRT INC in 1981 (Jaguar-Rover-Triumph Inc, NA).